Ever since Bilal Lashari announced a Maula Jatt film, fans have been eagerly waiting for it. The Legend of Maula Jatt trailer finally dropped last night and it completely justifies why Lashari took his sweet time to cut the trailer. The two-minute clip kicks off with the folklore of Maula Jatt and his gandasa. It then introduces Noori Nath – Jatt’s arch nemesis – and how the entire village fears his existence. 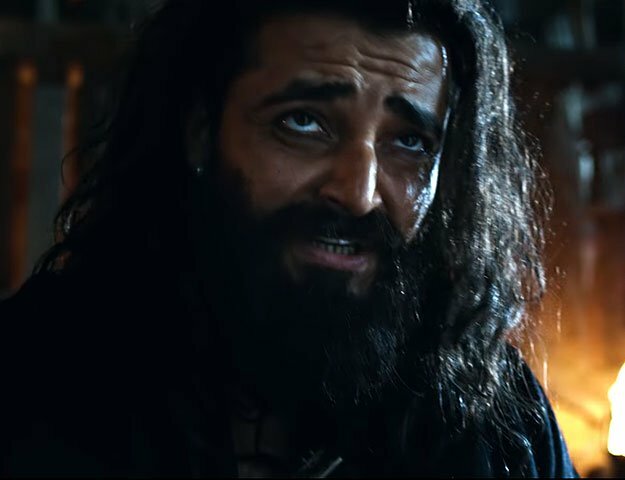 Describing the rivalry between them, the trailer then cuts to a fierce Fawad Khan who essays Maula Jatt, followed by Hamza Ali Abbasi as the cunning Noori Nath. Mahira Khan, who fans have been waiting to reunite with Fawad, also makes an appearance. Sporting long hair with multiple braids, she plays Maula’s love interest in the film, Mukkho Jatti. Humaima Malick, Gohar Rasheed along with Ali Azmat and Shafqat Cheema also make their presence felt. The cinematography and production design speak volumes as to why Lashari, once again, took ages to edit the trailer of the film – he wanted it to be perfect and it is. The lighting, sound design and most importantly, picking the perfect snippets for an edgy and captivating first memory is something the young director has aced over the years. Here’s one director who actually knows how to put together a trailer you’d want to watch again and again. The sets look larger than life – a cross over of Padmaavat, Troy, 300 and Game of Thrones. And it goes with the concept of Maula Jatt dystopia. Many may argue that it is a lot like Hollywood films or TV shows but when the audience demands it, the film-makers job is to deliver – which Lashari does full justice to in the trailer. Whether the same perfection will be delivered on screen when the film releases next year, is yet to be seen. But the trailer can be crowned as one of Pakistan’s finest. 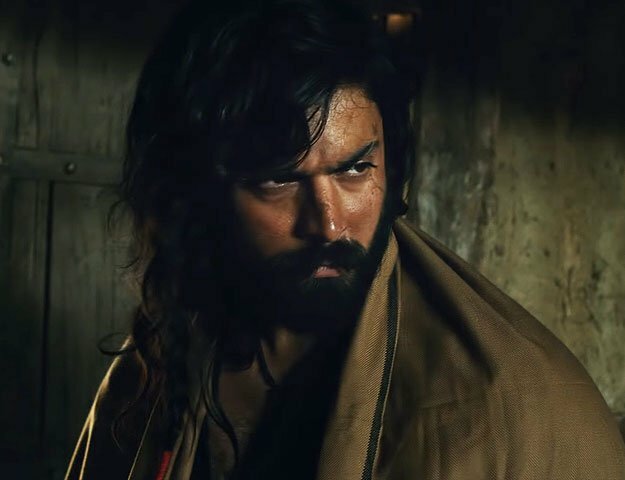 While the visuals were jaw-dropping, the characters didn’t seem to stay as true to what the books or earlier films had – unless the upcoming film is a modern take on Maula Jatt. Fawad sports long hair with a long beard and has buffed up his physique as well; albeit it could have been a little more rough. Even Hamza didn’t look as terrifying as one would expect Noori Nath to look. After watching the trailer, some trolls even called him a “discounted version of Khal Drogo” from Game of Thrones. Overall, none of the characters look bad. In fact, Humaima looked breathtaking in the few clips that she was shown in. Nonetheless, if The Legend of Maula Jatt is actually supposed to be a modern version of the folklore, then it does full justice. The Legend of Maula Jatt is set to hit screens on June 2019. 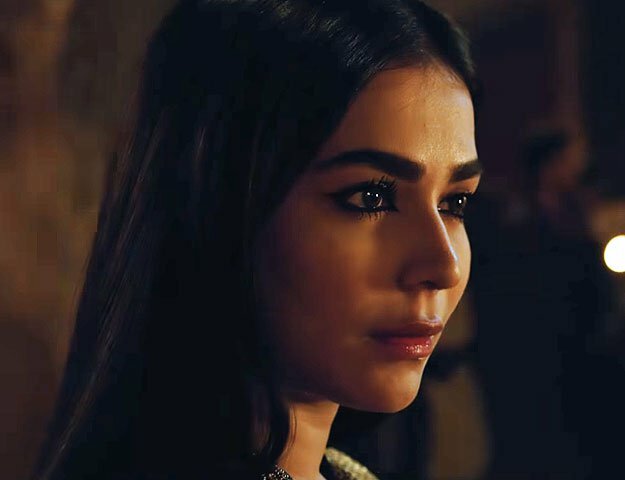 The Maula Jatt films are based on a short story by Ahmed Nadeem Qasmi titled Gandasa, which essentially borrows characters from the folk tales of Punjab.